My WordPress fanatic client asked to go with Managed WordPress Hosting in India to host his websites. I was skeptical since I never worked on another platform apart from cPanel & WHM. 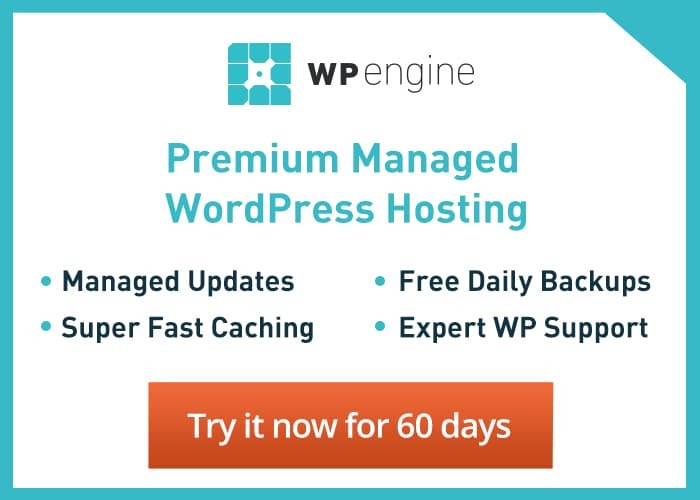 I took the challenge and choose WP Engine to host the sites since they claim “WordPress Hosting, Perfected.” and moreover they are the first few companies to come up with managed hosting solutions for WordPress. I bought their starter plan costs $29/month to host one website. The dashboard is completely new and gets loaded with all the necessary info. 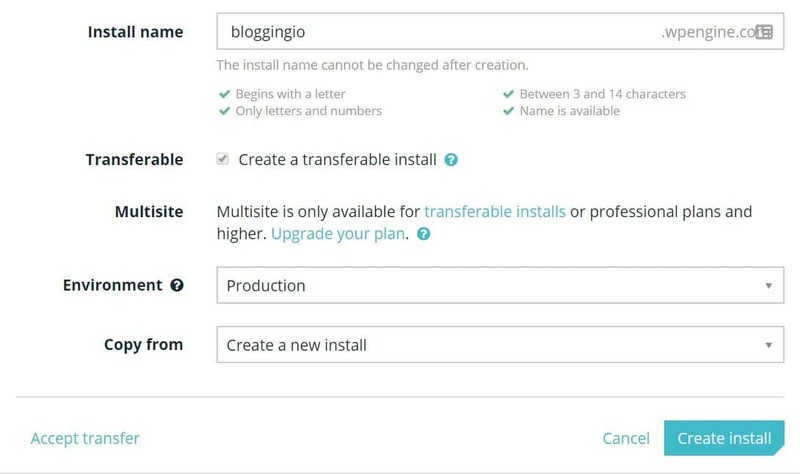 I started to deploy the site and this is how the installation looks like. I need to create install name and the environment option is what I'm impressed with. Afterward, I just deployed the site and made it live. While writing this WP Engine Reviews 2019, I loved to write on WPEnginee contributions for WordPress, their secure network and much more. I'll update the post once I get some time. After getting the site live, I started monitoring the site for load time. 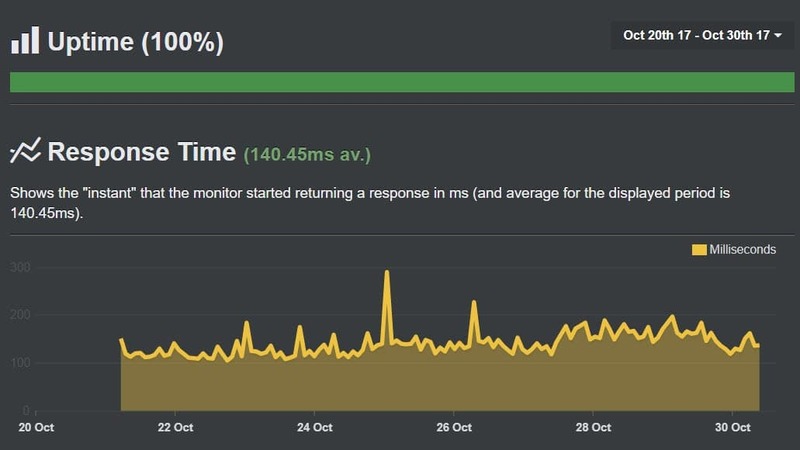 This is the last 10 days response time which is 140.45ms on an average. This is just incredible because its impossible to get such results with shared hosting. Faster the site load time, keeps visitors engaged and it surely leads to better conversion. Since we are on basic plan, the CDN option is not available. I wonder how faster the site loads when equipped with CDN. Once we upgrade our plan, we will let you know about my CDN experience. I really can't comment about uptime since the site is just a few months old hosted with them. However, I got 100% till now and the company got a dedicated website https://wpenginestatus.com/ to know about the status of their servers. You can check the uptime from above screenshot. This is my favorite features of WP Engine. 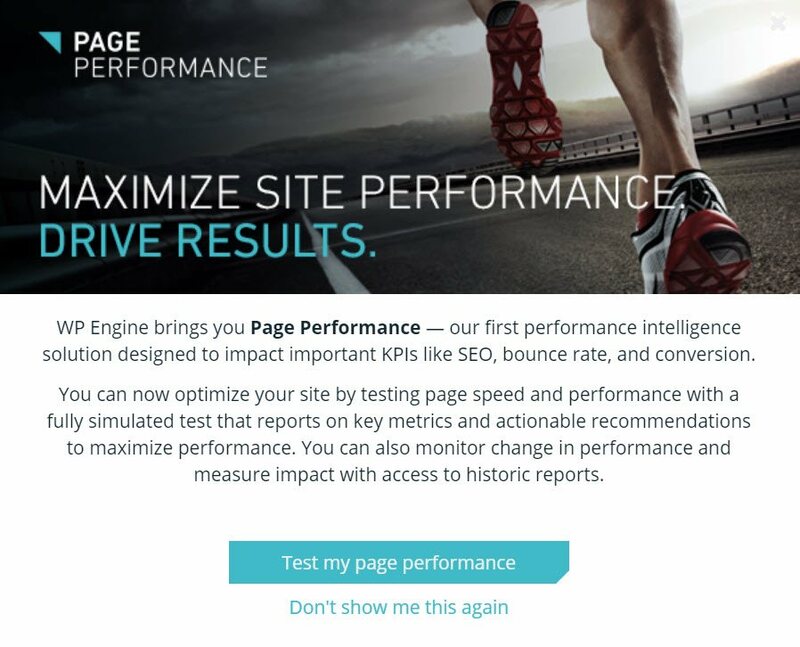 The page performance analyzes all the URLs of the site and shows the page speed and its performance. This is great considering slow loading page gets affected in SEO ranking directly. This features monitors the page every second and reports if in case of performance degrade. At the time of writing this WPEngine Review, WP Engine is the only company to incorporate this kind of application for its users. Another strong pillar of the company, customer support. Even if don't have any queries, you can see the chat box beeps to tell you, they have 24×7 customer support and the best thing you will be instantly connected to an agent in seconds. The customer support is extremely knowledgeable and known to all the WordPress queries. 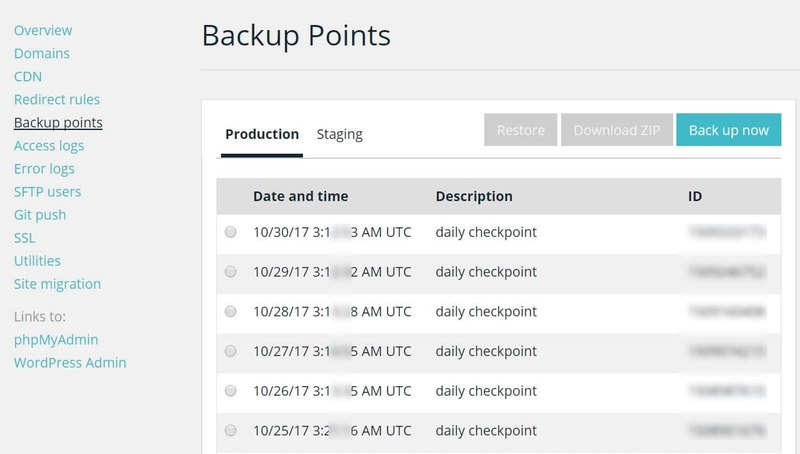 While few companies still charge for backups, WP Engine offers free daily backups and according to me, its one of the best backup dashboard, I was ever seen. In cPanel, there is a real pain when finding the right backup files. You don't need an external caching plugin for your sites. The server level caching mechanism makes your website loads faster. Evercache manages caching for the sites and the results are insane. 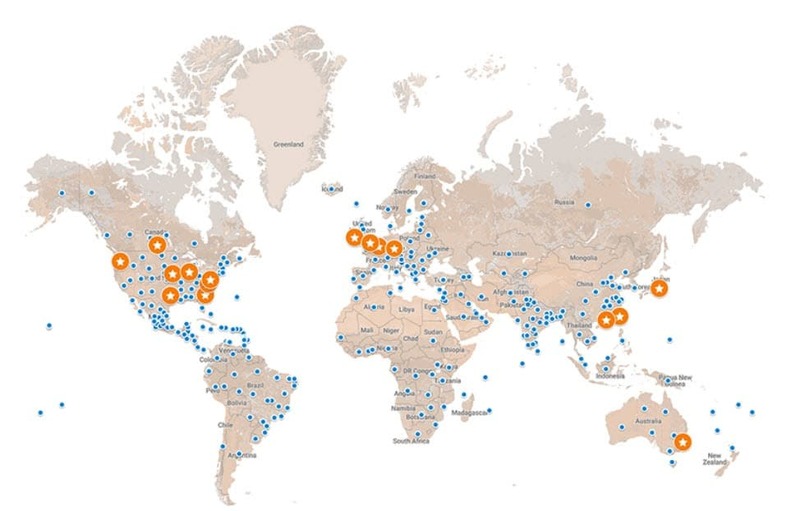 Now you can host your website at a data center closer your visitor's locations and also get it powered by CDN present at 136 countries over the world. I added two cons on this WP Engine Reviews right now and frankly, there are not so much cons with the company. If you're using any plugins listed here, get ready to remove it before moving into WP Engine. Most of the plugins mentioned over there wasn't in development and also takes more resources, which the company thinks it will affect its overall hosting infrastructure. If you're on cPanel based hosting, you can enjoy email hosting and CDN will be available even for entry plans that costs $3.95/month. 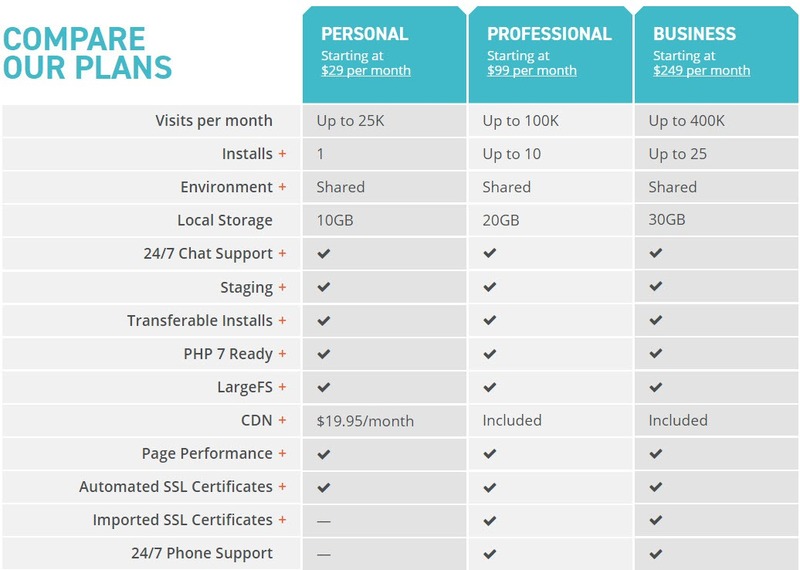 But the company doesn't offer email hosting and CDN is not available for starter plans. WP Engine is truly the best-managed WordPress hosting when it comes to performance, security and customer support. You can check homepage to know more about them and hope you loved my WP Engine reviews in 2019. Wow, amazing article. I actually use WP engine on my site sharingfunnels, and it works wonders. You were so right about how it improves SEO. I got more traffic after switching over hosting.